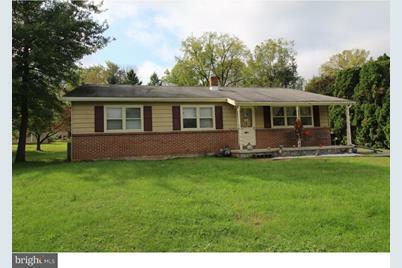 Be sure to check out this beautiful ranch home that offers 2 ~ baths along with 3 bedrooms and a full basement. The generous sized rooms will allow you and your family to live comfortably. Walk into the master bedroom and you will find a large closet as well as a ~ bath. There are endless possibilities in the basement for a workshop, storage or living space. You will love the size of this level lot. Winter is right around the corner and the 2 car garage will prevent you from having to scrape snow and ice off your cars on those cold winter mornings. Get ready to build awesome memories in this home! Driving Directions: 422E toward Pottstown to I-176S. Take exit 10 for 724, turn left on 724 E. Right on N Furnace St, Left on PA-724/E Main St. Property on Right. 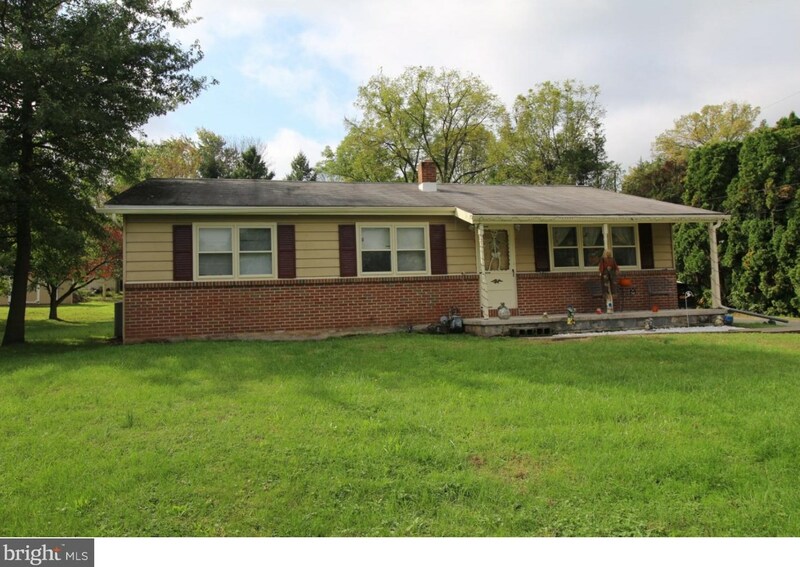 1212 E Main Street, Douglassville, PA 19518 (MLS# 1009206796) is a Single Family property that was sold at $194,900 on April 18, 2019. Want to learn more about 1212 E Main Street? 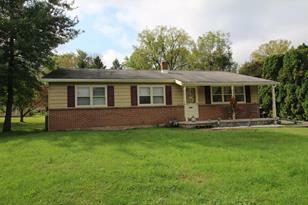 Do you have questions about finding other Single Family real estate for sale in Douglassville? You can browse all Douglassville real estate or contact a Coldwell Banker agent to request more information.